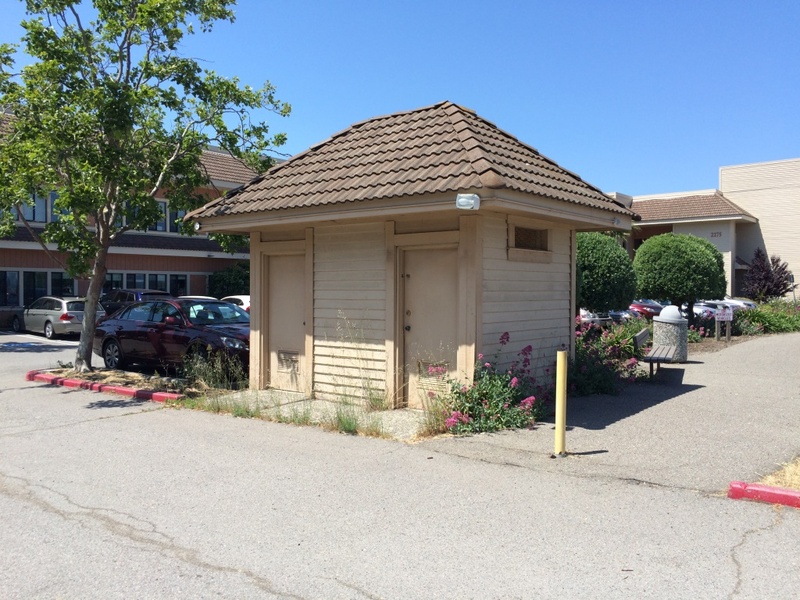 The City of San Rafael (City) hereby requests proposals from qualified consultants for the design of a rehabilitation of an existing bathroom located at the Jean and John Starkweather Shoreline Park. The final product sought is construction contract documents including cost-effective design options, plans, specifications, and cost estimates ready for bid. The Proposal shall be concise, well organized, and demonstrate an understanding of the Scope of Services as outlined in this RFP. Proposals shall be limited to no more than thirty-five (35) one-sided pages (8½”x11”, or 11”x17” for fold-out drawings), inclusive of resumes, graphics, pictures, photographs, dividers, front and back covers, cover letter, etc. Proposal submittals shall consist of one (1) PDF emailed to thomas.wong@cityofsanrafael.org.